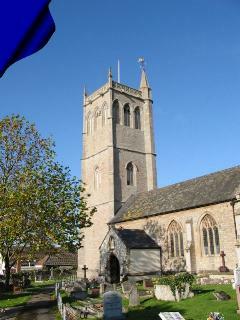 The Friends organise the social and fund-raising side (like the popular May Day Bank Holiday Fayre) of the Church to which every villager and their friends are invited. Whilst many of the yearly events appear with regularity we are always looking for good new ideas which might interest the village as a whole. If you know of anyone who would be interested in joining us to help with the planning and organisation of future events, please telephone or email for further information. or visit the Church website page to contact directly.